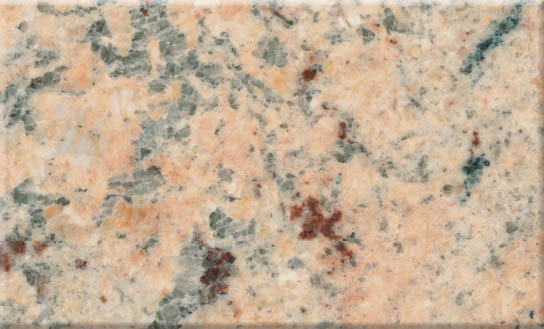 This collection is a stunning, natural range of stone in a wide variety of colours. 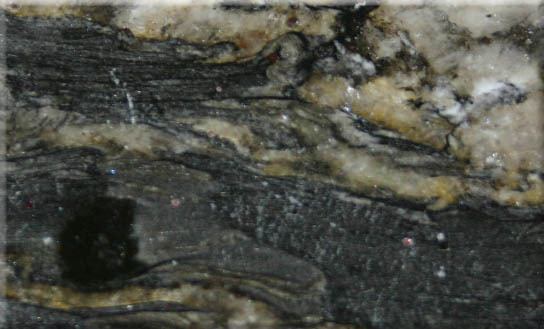 Imagine how these igneous rocks have formed over the last 500 years. 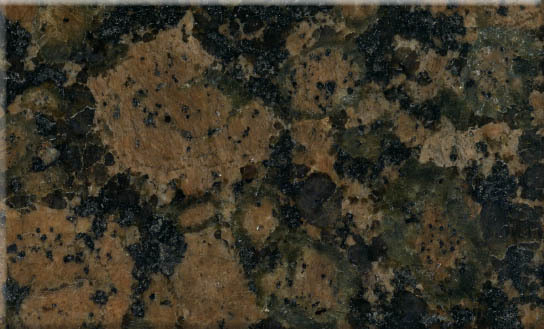 How the molten rock beneath the Earth’s surface has cooled then solidified giving rise to our stunning visual surfaces. 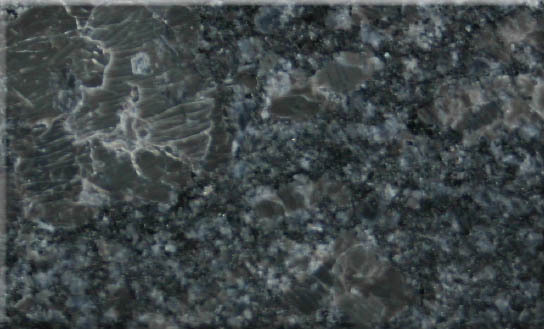 How the complex minerals help form crystals within the body of the structure adding further to the beautiful and unique finish. 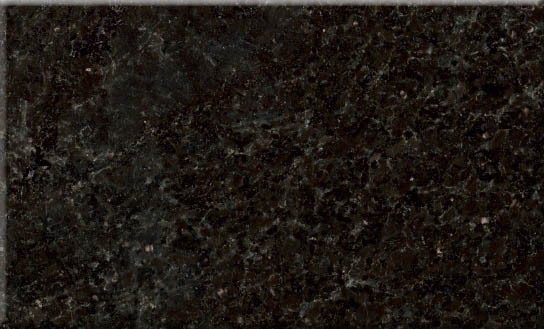 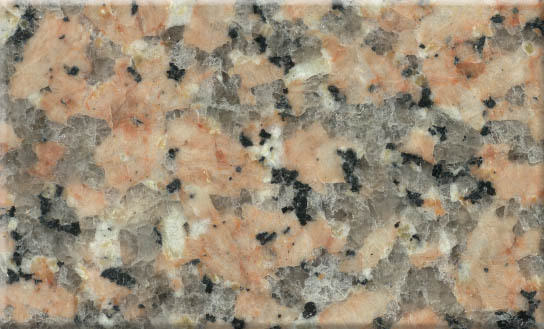 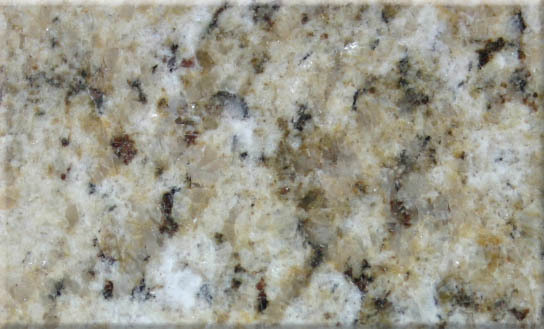 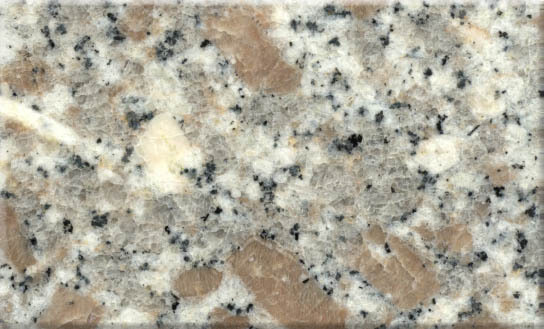 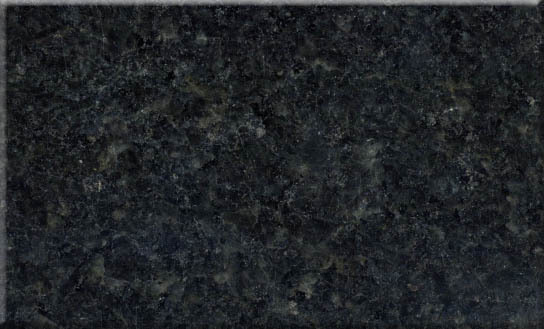 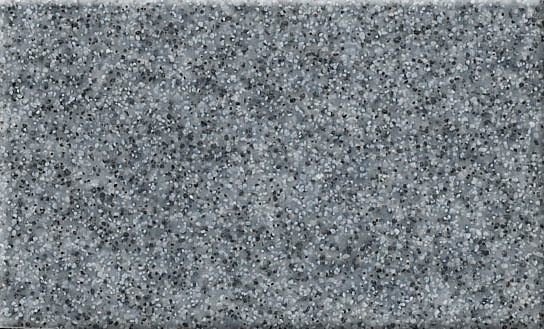 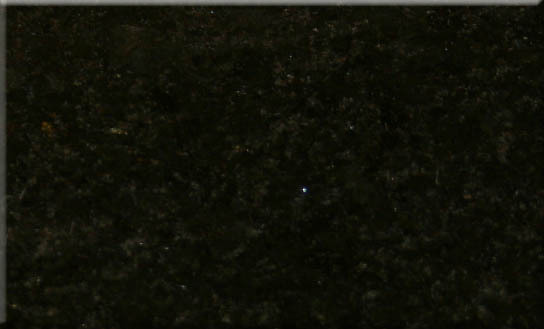 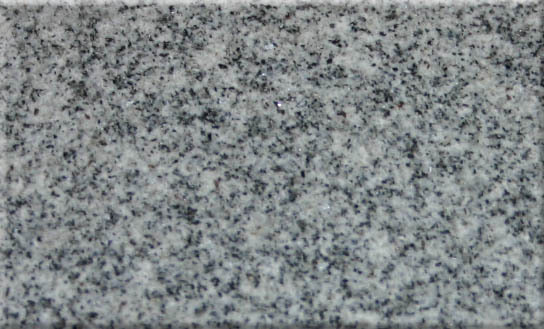 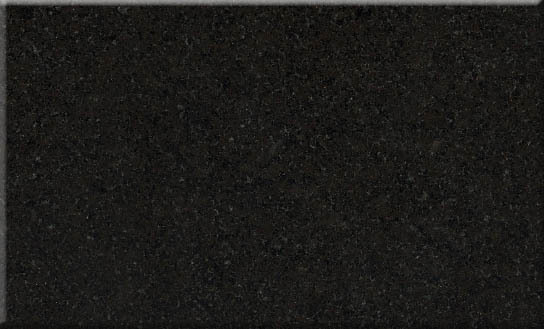 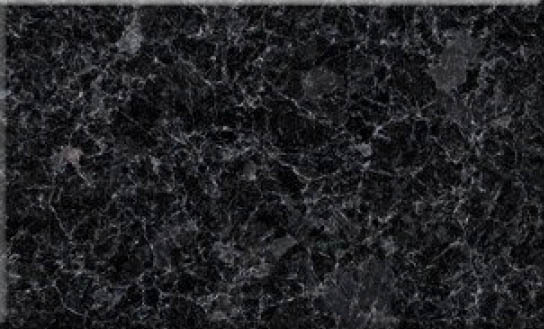 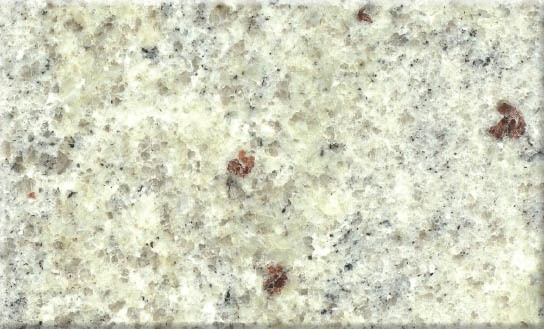 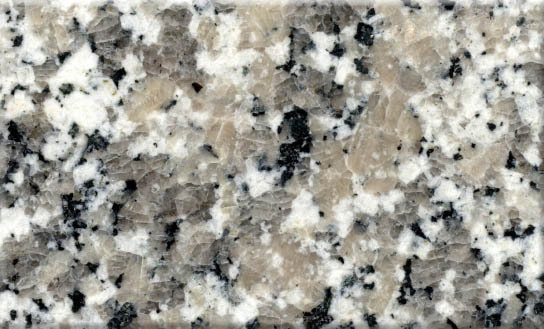 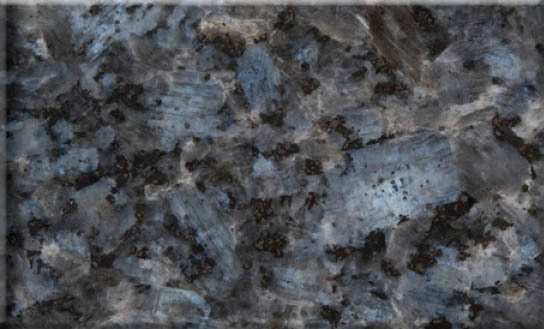 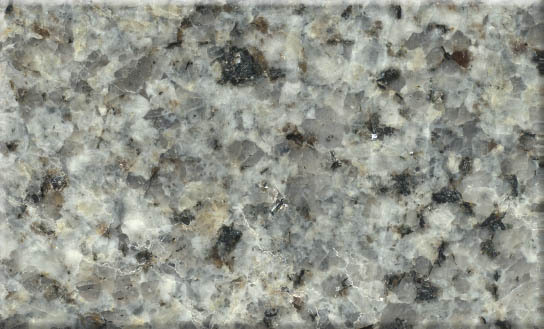 As well as looking good be assured it will wear well, Granite is a hard and extremely durable work surface.